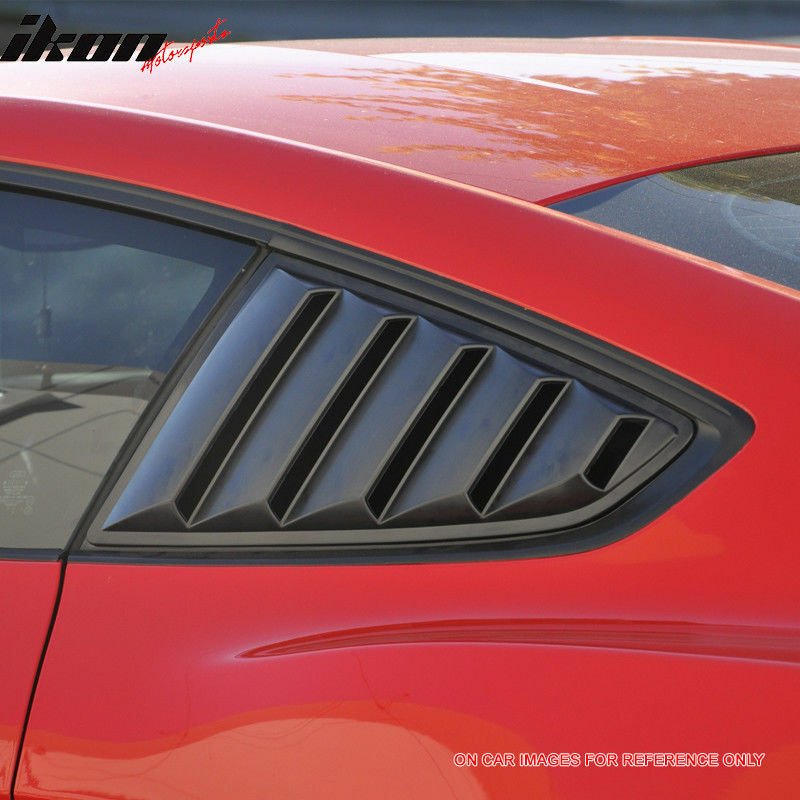 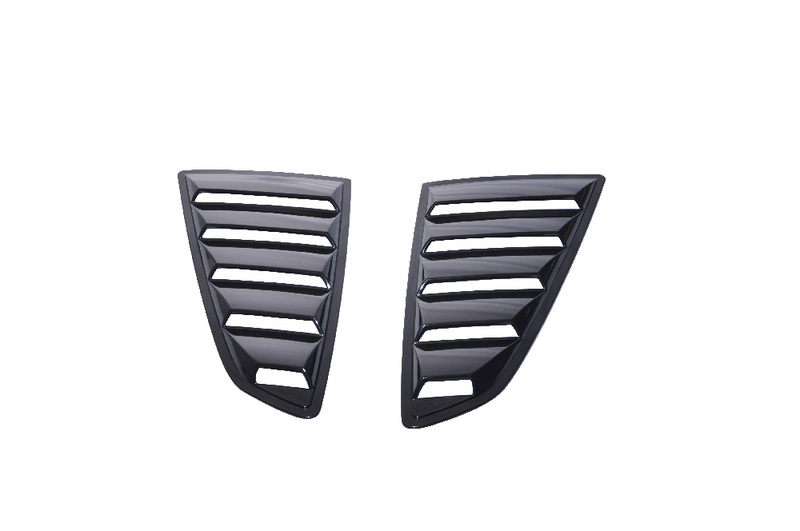 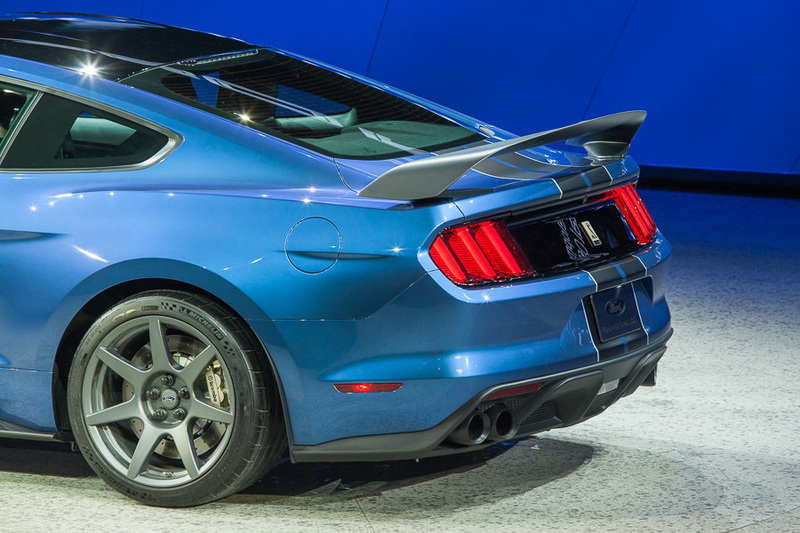 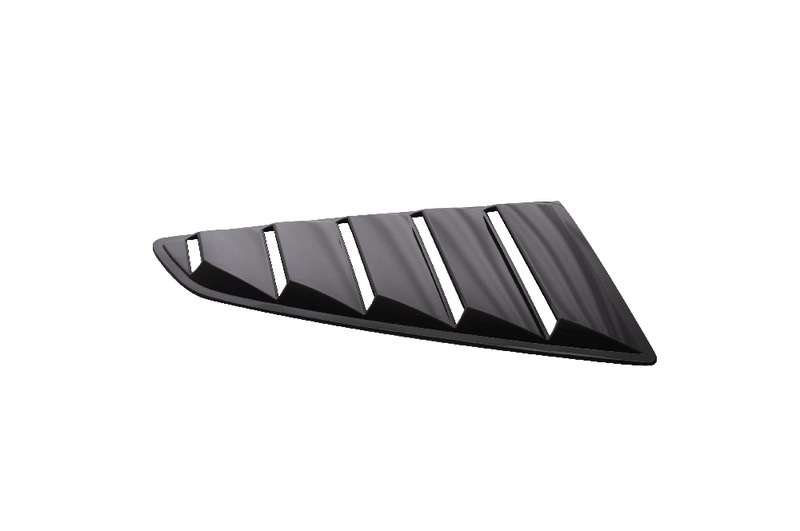 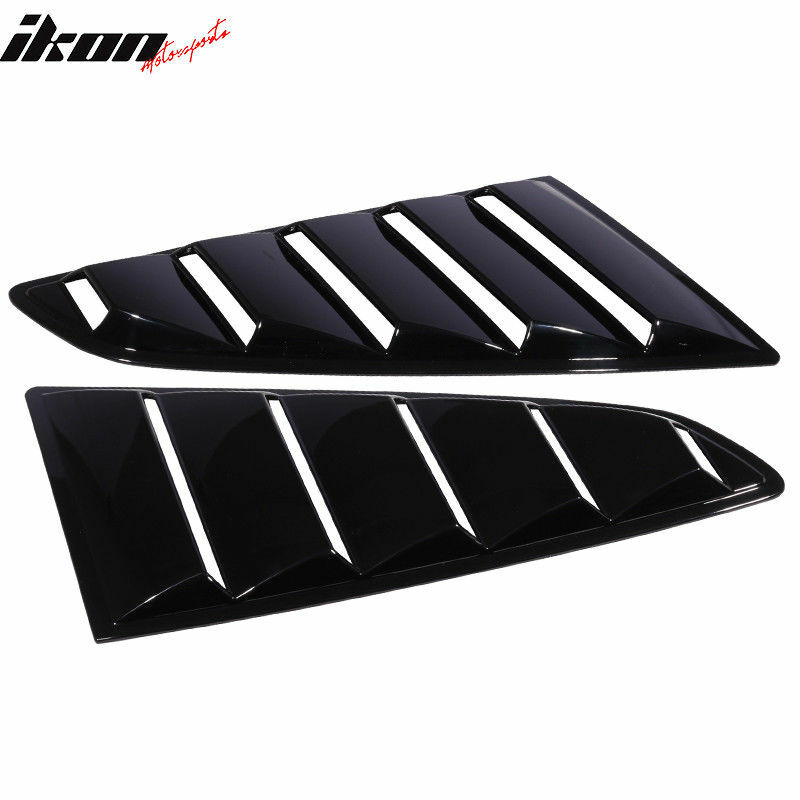 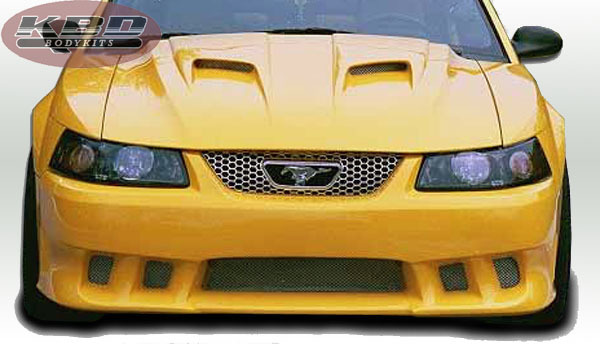 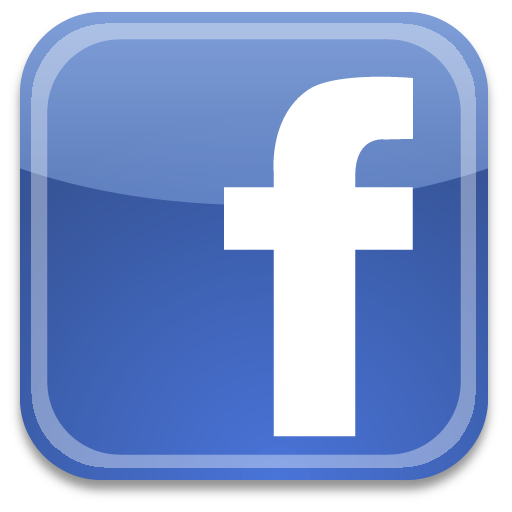 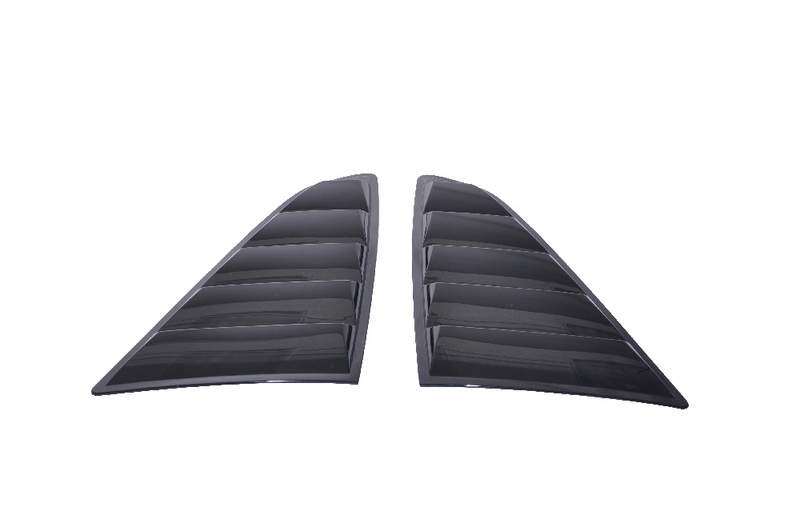 FREE SHIPPING - 2015-2018 Mustang Quarter Window Louvers, PAIR. 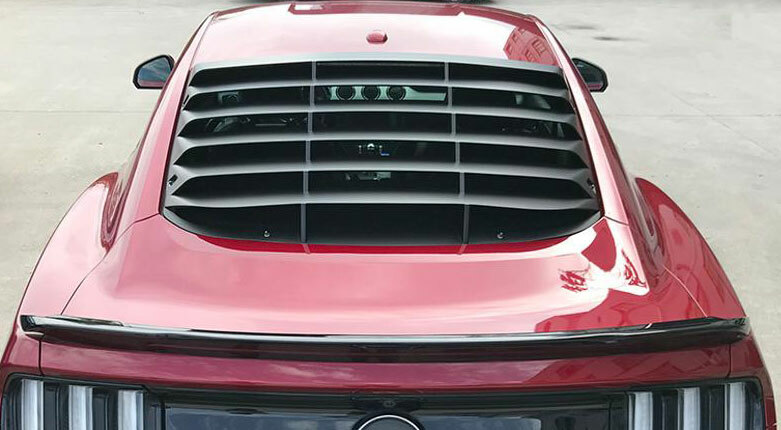 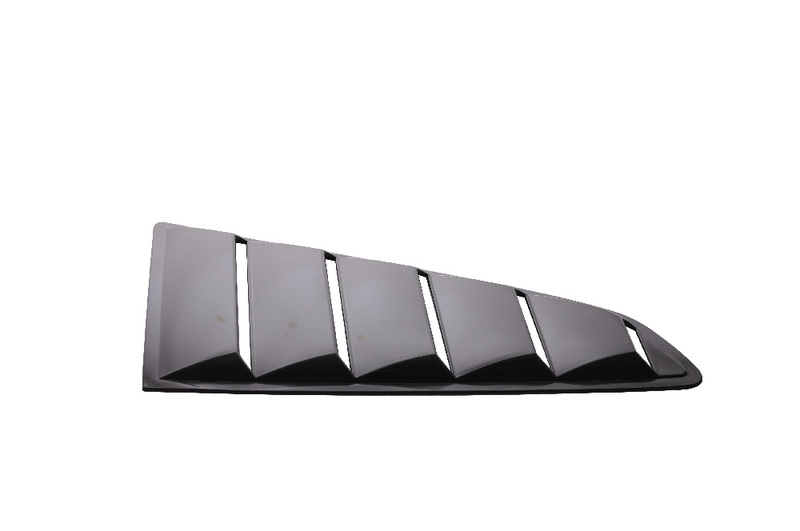 These window louvers are sold in a set of two (2). 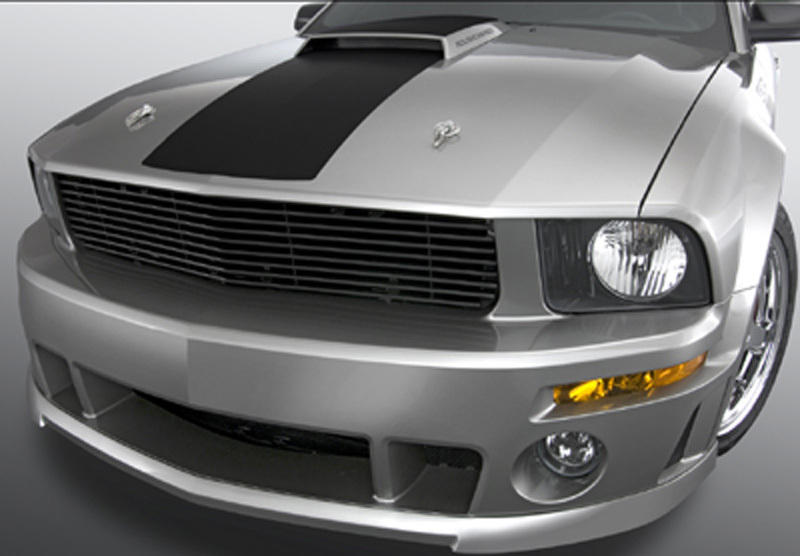 Easy installation and no drilling required, 3M double side tape pre installed. 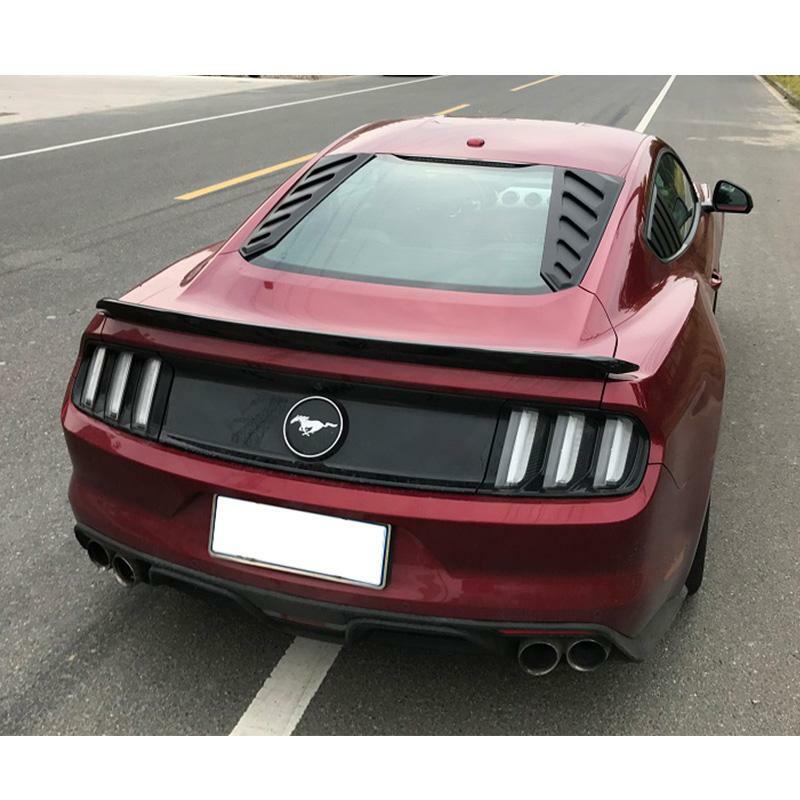 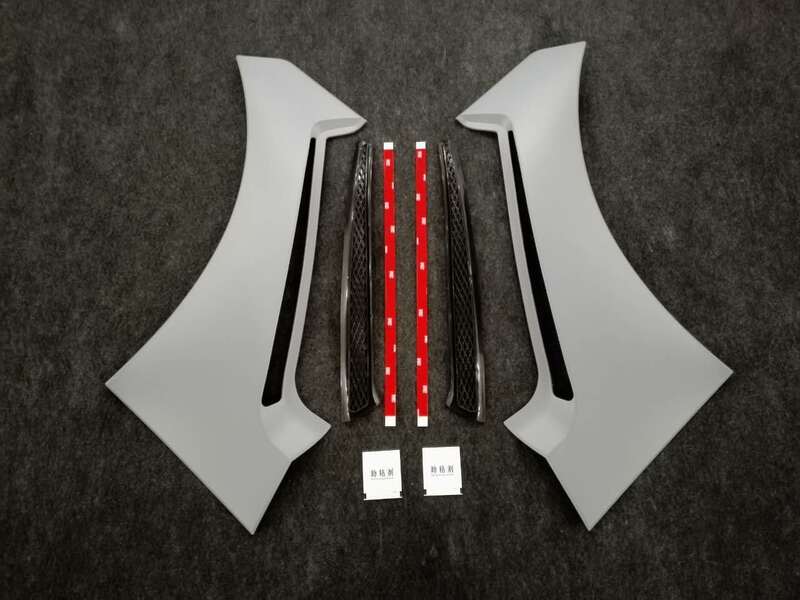 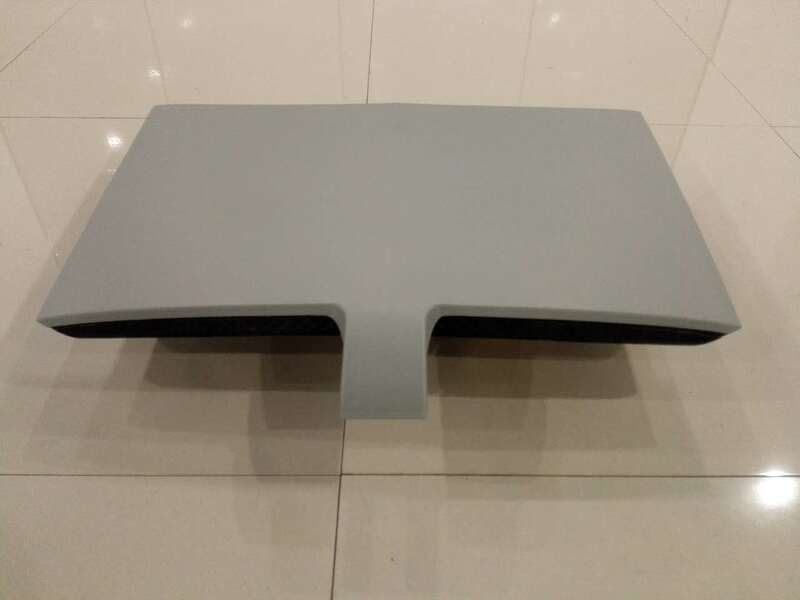 Gives you an added sleek look Made to fit your mustang perfectly, Ships unpainted - ready to be painted or left flat BLACK but finish is not guaranteed perfect in raw black form! 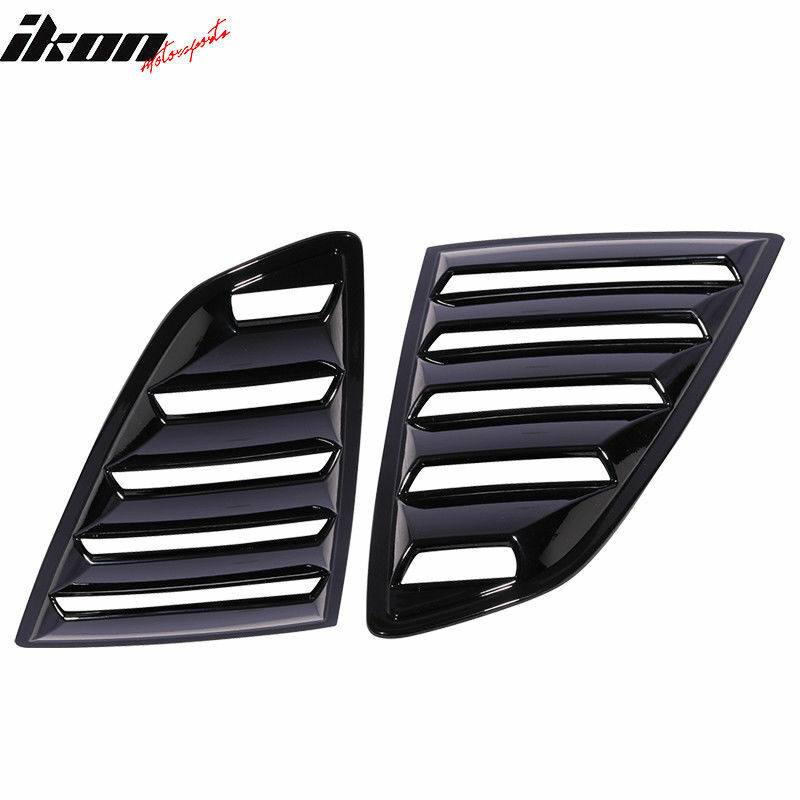 We have glossy black version too 1517LOUVEROE-GBK.